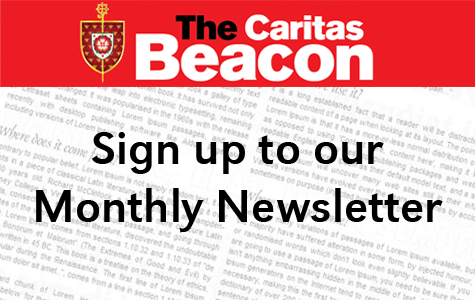 Caritas Diocese of Salford is excited to present, Caritas in Action, a unique engaging set of teaching and learning opportunities for seven themes of Catholic Social Teaching for teachers and teaching assistants. Schools will be greatly assisted in meeting the requirements of part 4 of the Religious Education Curriculum Directory through its delivery. 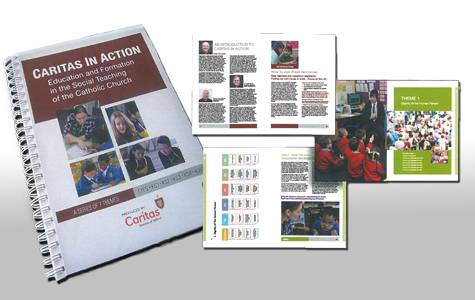 Caritas in Action is available to order via Email and Online. Simply fill out the form below and press send. You will then be directed to PayPal to complete your payment. We will also accept BACS transfer or Cheque.